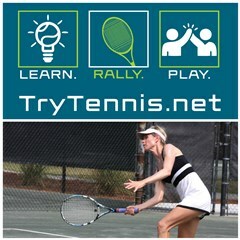 Join Caleb Shelton on the courts two nights a week to give tennis a try. Class meets at Jacycee Park on July 24,25, August 2,3,7 and 8 from 7:30-9p. Registration fee is $30 and includes a NEW racket and t-shirt.